Desktop application builds video clips using timeline markup, audio file and logos. 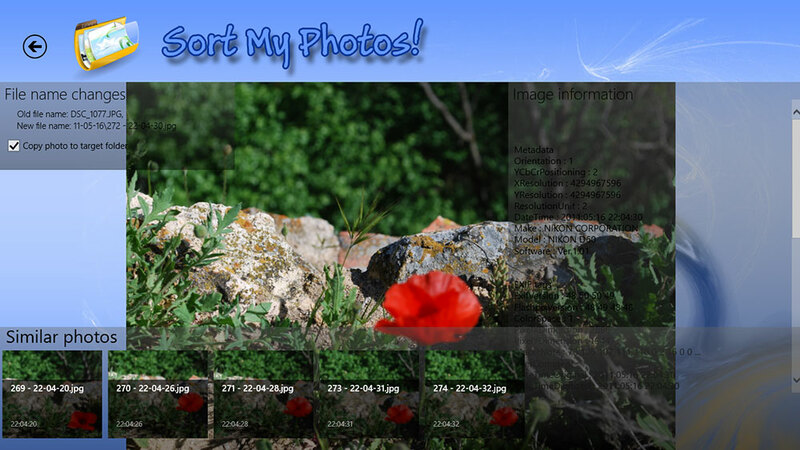 Core of app built using FFMPEG library for Windows. For one of our projects was needed algorithm which can process music audio signal to detect points where music changes (split music on segments). In one of our projects where was need to use video signal processing, we've needed to split video stream on parts. 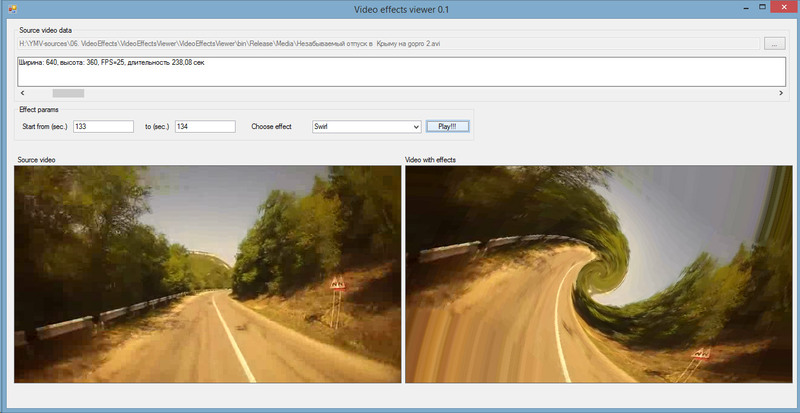 Segmentation should based on changing of point of shot, switching of camera and other events which interrupts video flow. 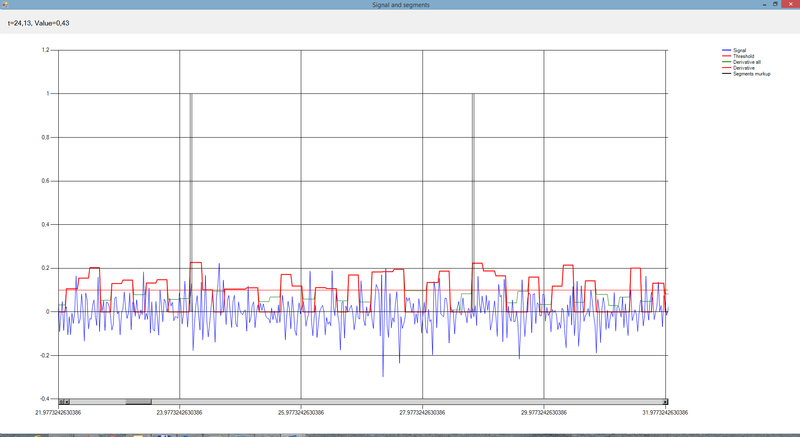 In most of our digital signal processing projetcs we use dinamic link libraries (DLLs) written on C++ or C#. It gives to us ability to build our systems using modules architecture. 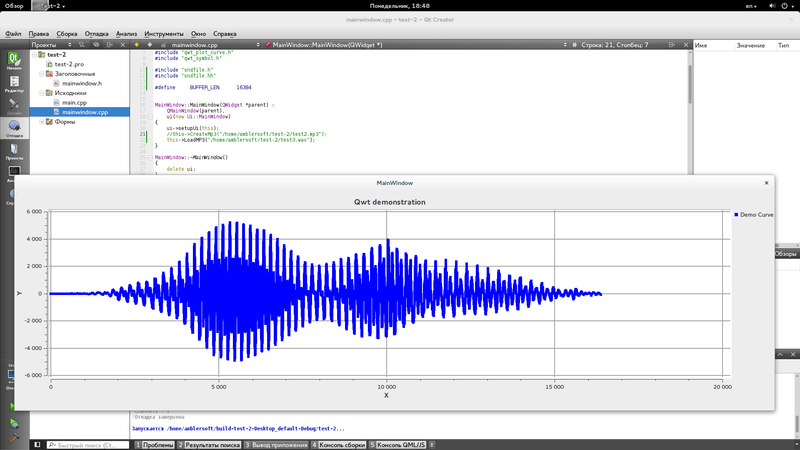 We've developed this software to test and explore additional digital signal processing libraries. We have developed several projects for video processing. In one of them needed dynamic link library (DLLs) written on C++ which can implement several video effects such as negative, swirl and some color filters. Highlight of words in audio signal is a part of large project. This task is the first step of speech recognition systems also known as speech-to-text systems. We needed to create algorithm which can be able to highlight words in audio stream. Algorithm should split the signal on parts, each of them represents one of words in English. For one of our projects was needed tool which can determine type of shot on video frame (close-up/medium/long shot and etc). 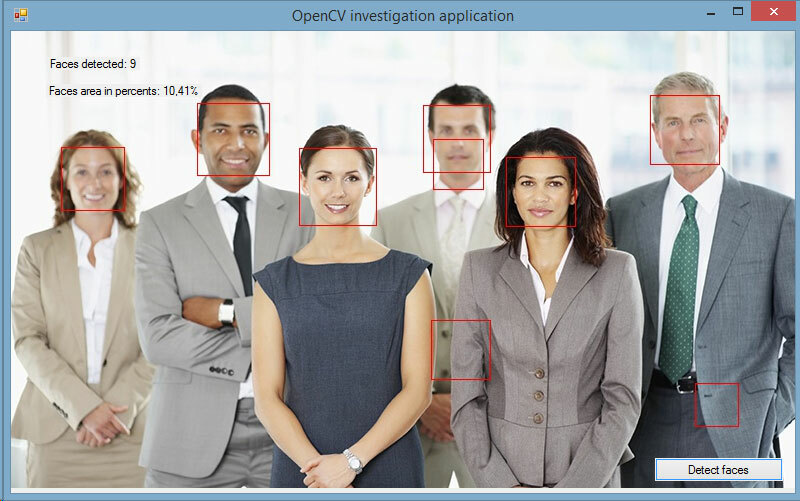 The main idea was in using OpenCV to detect faces and calculate space which they hold on image. 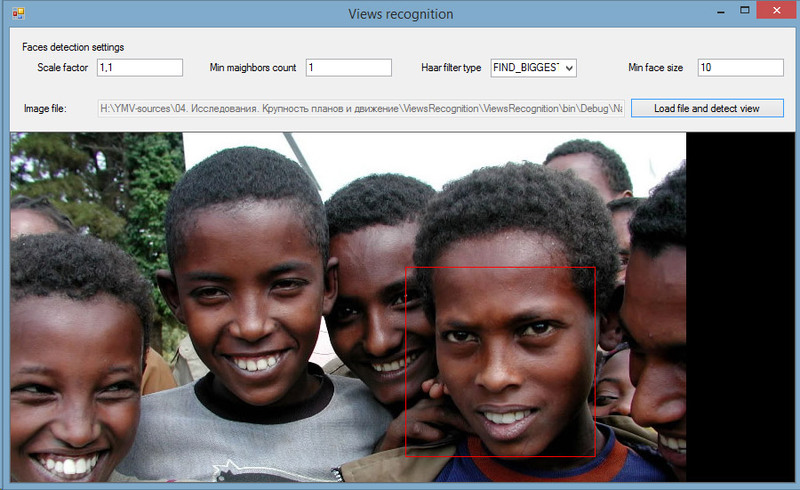 We've developed own metric system to determine type of shot using information of number and space of faces on the image. In previous article we wrote about tool which can determine type of shot on video frame (close-up/medium/long shot and etc) using OpenCV. But default settings was not enough to solve our tasks. In video processing algorithms sometimes needs to determine what type of motion was detected. We was need to classify two types of motion: motion of object and motion of camera. Application was developed for manufactures printed circuit board. 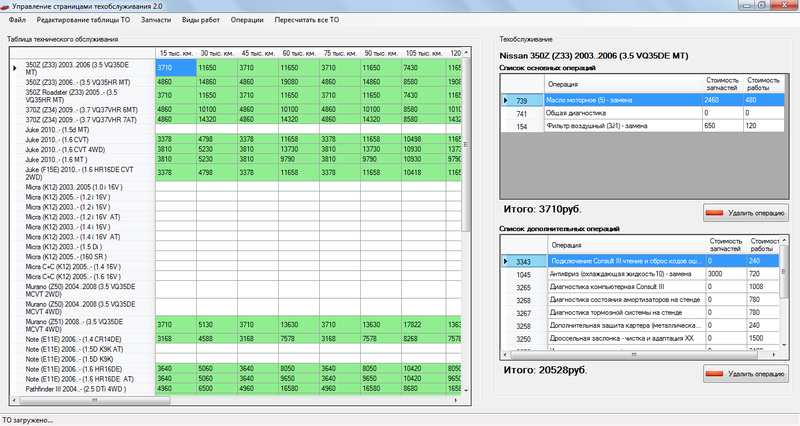 This Windows desktop software helps to estimate cost of production printed circuit board using cost of work and parts. 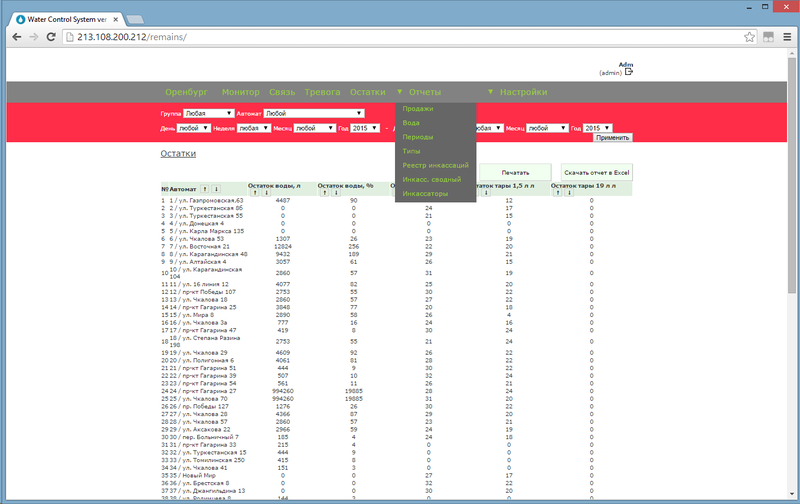 This software system uses several smart data scrapers which collects actual prices and abilities of parts on websites of manufacturers. Sapphire Root OpsMgt software - ERP system. 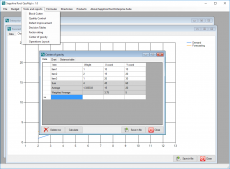 This ERP system was developed as Windows desktop application using SQLite database. Application provide assistance in business. This system was build for medical purposes to control and manage workouts process in fitness center. Software stores client’s cards in database, have over 20 diagnostics tests which build conclusions using biomedical parameters. 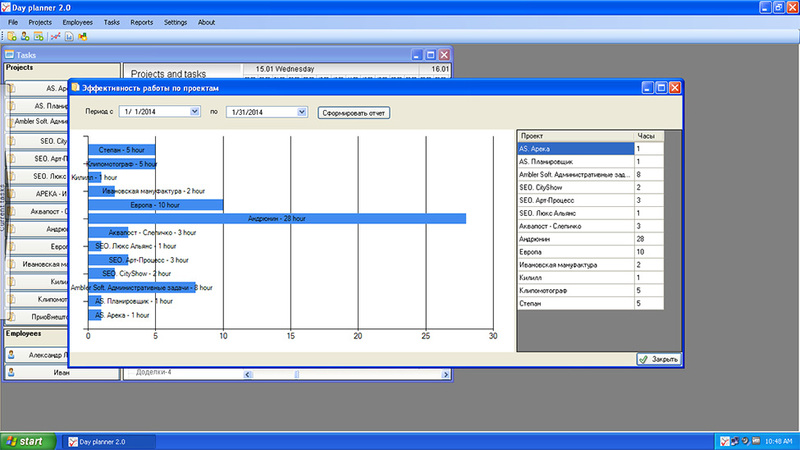 System can aggregate history of diagnostics and build charts which shows changes in client’s health. Also this software builds programs of exercises for clients using data about his health and purposes (grow thin or increase mass etc.). Day Planner is a one of the last ours projects. 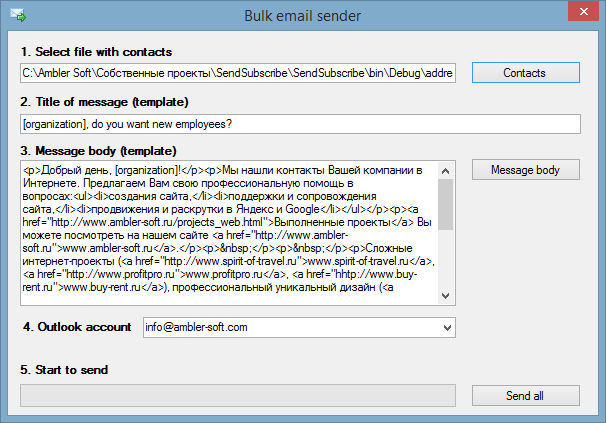 This software is used in our work and seems like very helpful in time management. Day Planner 2.0 includes a component of Gantt diagram developed by our team special for Day Planner. Areka is a CRM/ERP app for print shops. App controls workflow by orders, print documents using templates and has reports system. This system has database in cloud and it gives access to data from any point where user is. 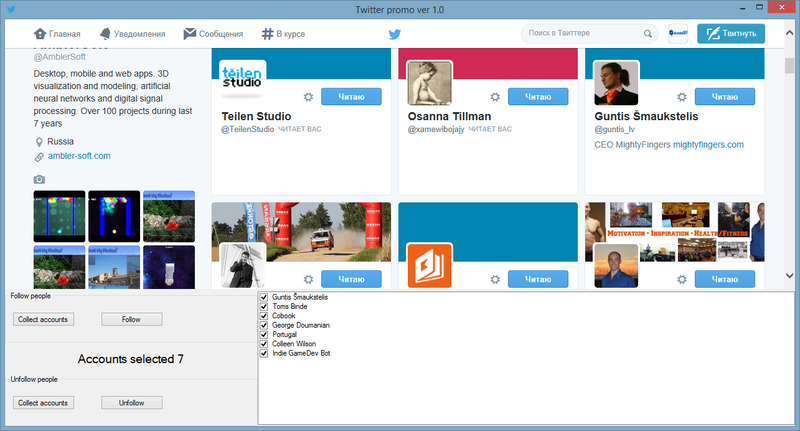 Twitter is very powerful tool for promotion and searching for customers. Twitter follow/unfollow software perform bulk follow and unfollow operations in Twitter. LinkedIn Connector app adds people to your connections using search in ‘People you may know’ page using keywords. 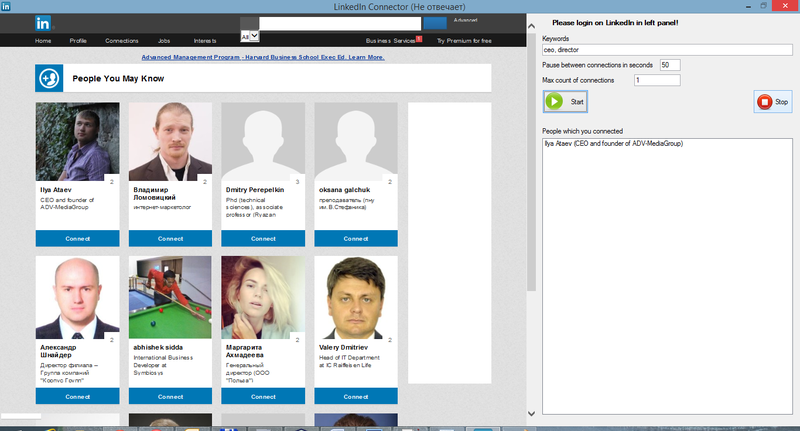 This is smart software for increase your connections in LinkedIn. This Windows app checks whether is registered emails on one website. It can load list of emails, checks them and say what emails are registered on this website. Application works using multi-threading. 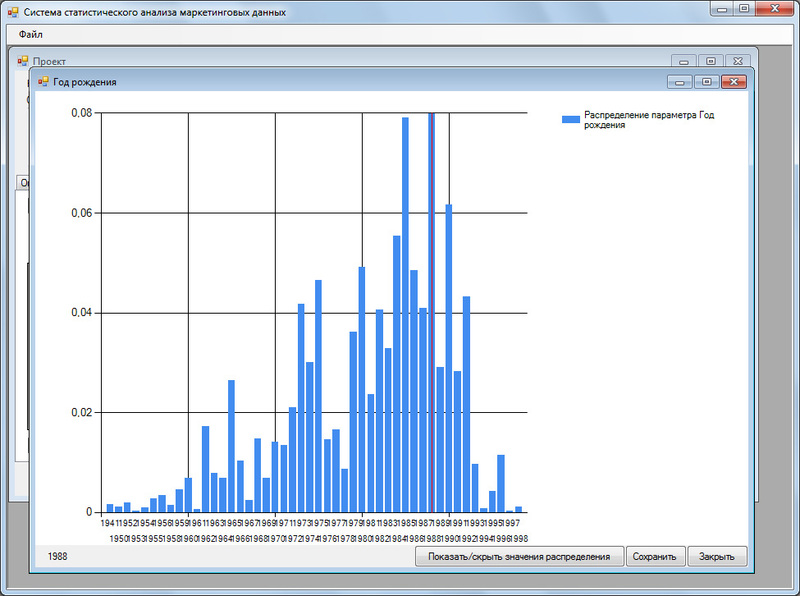 Data mining system for analysis of sales data. The software carries on analysis using probability density function and builds portrait of the most likely customers for some services. 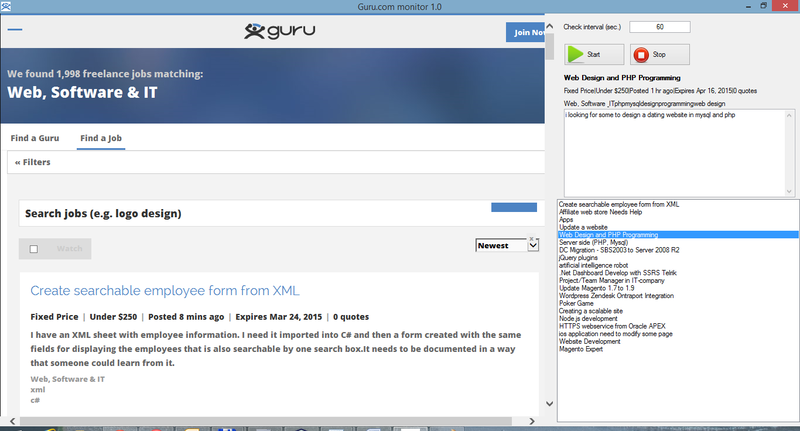 Monitor Guru.com is scraper app which helps freelancers to give bids immediately on new projects. Software works in background and rereads projects list. When new project is posted app notifies user.